These packages are designed to make it easy to reserve and also save you lots of money from ala carte pricing. 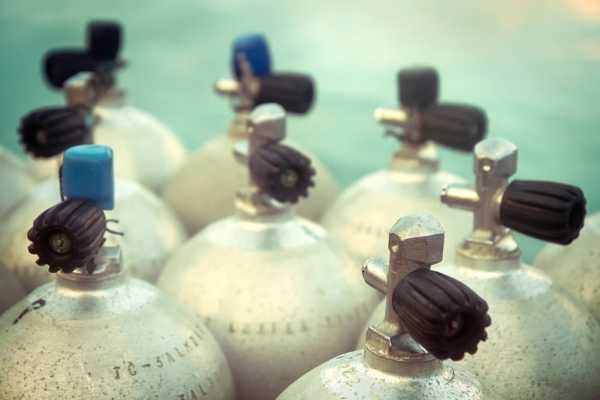 These Nitrox packages are designed to make it easy to reserve and also save you lots of money from ala carte pricing, which makes it much more cost effective to have Nitrox on all of your dives with us. 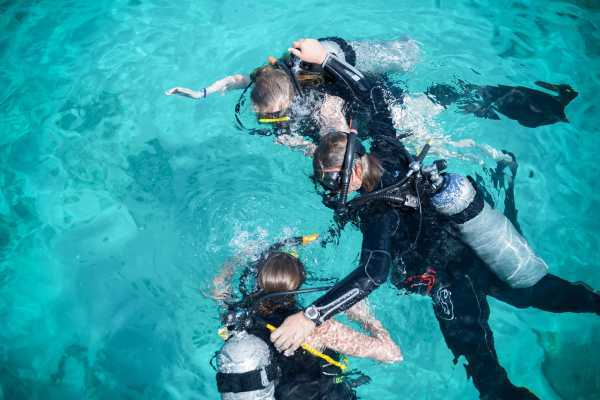 To dive with Nitrox you need to have a certification. If you do not have this certification yet, please go to our speciality page to find more information.